As Van den Berg stated in his book ‘Containerisation and Other Unit Transport’; Containerisation is the modern contribution to the historic trend of diminishing transport costs and is, therefore, irresistible. Intermodal containerisation has replaced many conventional fragmented transport systems by one fully integrated method, and as such it is now a proven industry itself. Overall the unit will introduce the student to the different types of intermodal freight containers involved with the shipping industry. 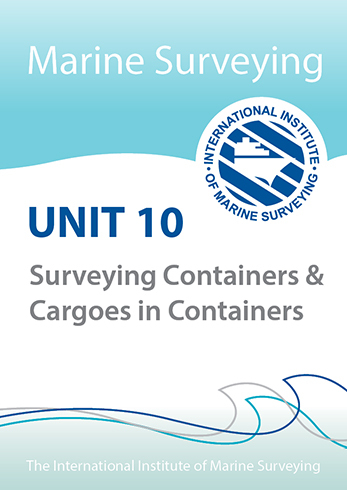 It is intended that the student will have an understanding of the rules of construction of the different containers, the overall inspection regime, repair assessment and requirements. We look at some depth into the Convention of Safe Containers with regard to testing, approval, structural and maintenance requirements. The aim of this module is to provide the student with an understanding of the process of inspecting intermodal, steel freight containers and explaining best practice standards and procedures for stuffing and un-stuffing of cargoes in containers. 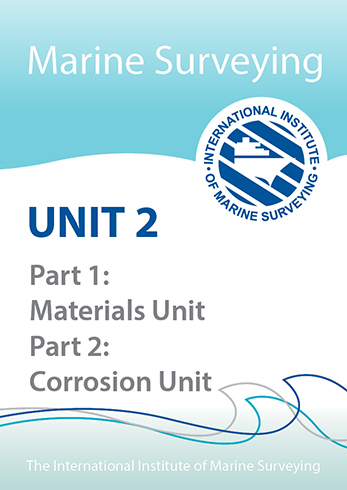 It is expected that on the completion of this module the student will be able to attend for site survey of any type of container be this for pre-loading inspection, stuffing, unstuffing, cargo damage or container damage.